Expectations are always high for Penn Manor field hockey and its coach, Matt Soto. State champs in 2008, and 2009 district-three champions, Coach Soto and the Comets hope to repeat their success. “Our expectations are always the same every year. 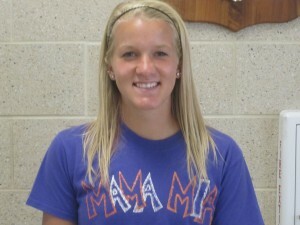 To play excellent field hockey, to win every game and be the best program around,” Soto said. That shouldn’t be too hard considering they are replete with athletic talent, according to Soto. “All of our players are fast, strong and capable players,” Soto said. 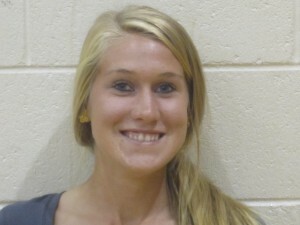 Madelyn Hess, a senior for the field hockey squad, has already scored three goals and one assist in five games. Even though she’s not a captain, she looks to be one of the key leaders on the field this year. “The whole summer we had Monday, Wednesday and Friday workouts. We lifted weights, ran and played a lot of field hockey. I feel like it’s really paid off,” Hess said. “We have a ton of great players on this team. It’s ridiculous how committed and dedicated our girls really are,” Soto said. The field hockey team is off to a great start, 5-0 in conference and non-conference play, with wins over Cocalico (extremely strong in section-2 this year), Lehighton, Conestoga Valley, Elizabethtown and Wilson.